INSIDE STORY: BEHIND NIGERIA’S VIOLENCE IN JOS | Thoughts of a Calabarboy. 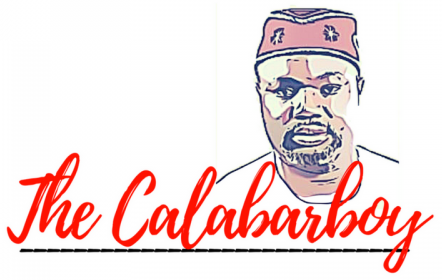 INSIDE STORY: BEHIND NIGERIA’S VIOLENCE IN JOS – Thoughts of a Calabarboy. ← SECTARIAN VIOLENCE IN JOS: PLEASE WATCH THIS!!! This interview goes a long way in showing the “Truest” issue that Nigeria is faced with – Leadership. We are yet to have leaders and I’m sorry to say this but these guys are IRRESPONSIBLE. There has not been a mention of any of those Kaduna Crisis which I witnessed (also witnessed Jos too) which in my opinion was of much more magnitude. These acts have been encouraged by our own Leaders and no one has been held responsible thus far. It’s such a pity. I await my true Leaders cos for now I scarcely know any currently in Power. there is no doubt those that live by the sword shall surely die by the sword. those that kill in the name of allah shall equally be killed by fellow faithful in other to inherit whatever they belive In.it is a pity that this is happening in NIGERIA,GOOD PEOPLE,GOOD NATION,BAD AND CORRUPT LEADERS.